Welcome to Indy's Kitchen Website! 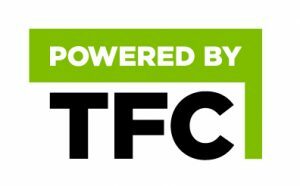 Have a food business idea? 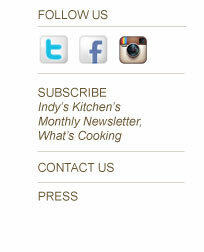 We would love to welcome you as a member of Indy's Kitchen! Step 1: Contact us at [email protected] to set up a tour to see our facility. We want to make sure it&apos;s a good fit for you and your business. We also have WALK IN tours every Monday at 10:30am (except holidays). Step 2: Go to the Board of Health to obtain a "Shared User Kitchen Agreement" and fill that out. Stop by Monday-Saturday between 8am-2pm to have us sign the last page of that document for you. Then, turn that in to the Board of Health. Step 3: Once we hear back from the Board of Health, we will set a time to take your membership fee ($200), fill out our paperwork and do orientation with you. This process takes about 1 hour. During this time, we will answer questions and show you how to use the equipment, as well as how to obtain liability insurance. Step 4: You'll create an account on The Food Corridor, which is where you will book your kitchen time and all billing will be handled. As a member of the kitchen: You'll have access to the kitchen 24/7. You will have access to the dining room for tastings or employee meetings. If you have a product that people rave about and you're ready to start a food business, we would love to be part of your journey. You'll find the support you need at Indy's Kitchen! We look forward to hearing your business idea. Want to rent the kitchen and/or dining room for one-time? We would love to host your cooking party or special event. Give us a call or email and we'll send you our Special Event Agreement.